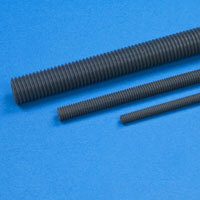 PVC Hex Cap Unslotted Screws, Nuts & Washers | U.S. Plastic Corp. 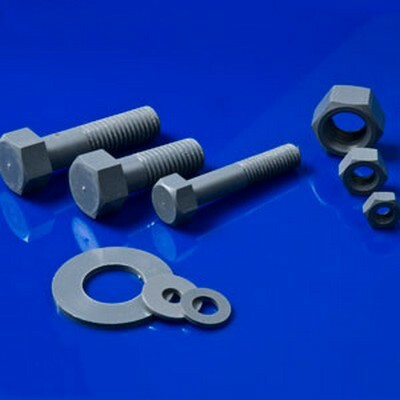 These screws, nuts and washers are an excellent choice for use in the chemical industry, oil refineries, food processing and marine applications.